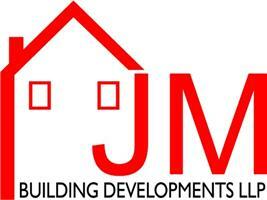 JM Building Developments LLP provide a professional and reliable service, from new builds and extensions to garden walls and patios at very competitive prices. With a wide range of experience in all phases of new home construction we offer design/plan service to tailor your needs and to suit you. As we continuing to build on our ever growing portfolio of work while building a great customer rapport. The company continues to grow alongside an excellent reputation and satisfied clients attesting to our quality of work and attention to detail. For a free quote or advise on any future projects you may be planning please call 07958 395611 so we can help.